SCRAP METAL CATS IN KONGREGATE!!! Now you can play Scrap Metal Cats in Kongregate!!! Play Scrap Metal Cats!! !… & Official web! Well, we promised… and the final result is a 5 level ¡ 3D ! 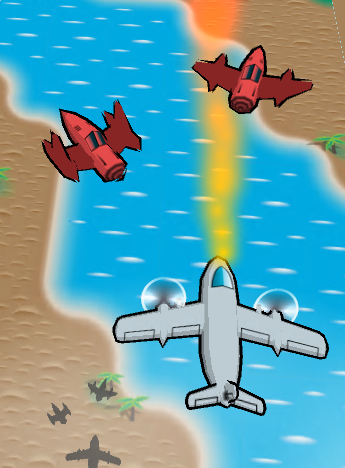 classic-airplanes-shooter videogame. we are really happy with the final results. 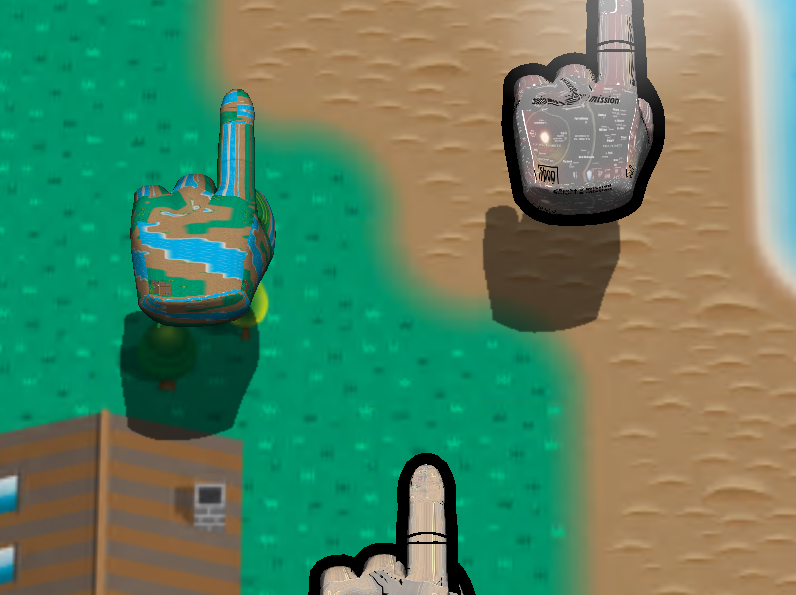 Our next step: Scrap Metal Cats in http://www.kongregate.com videogames web (in a few weeks!). Play now to Scrap Metal Cats!!! Scrap Metal Cats – Official Site (Access to the site -> Click in left button with SMC logo -> Play Scrap Metal Cats!). We’ll appreciate any suggestion and feedback!!! Leave a comment Posted in Uncategorized Tagged "Gameplay" "Scrap Metal Cats"
We’re really happy for all the good comments in the third (of 4) advance presentation in the Complutense University of Madrid last Friday (June 1) of 2012. When all teams finished their presentations, any person who wanted to play the games could done. All gamers (students, professionals, or academics) give us a lot of feedback in the game session. We’re proud of SCRAP METAL CATS, and the team is ready as always to get in full work with it. The next and last advance presentation in the Complutense University of Madrid, is on the last week of June. After that, we’ve the formal presentation in September, and the final public release in Octuber 5. A lot of work is becoming, and we’re ready to do it!!! Take care people! Big Hugs! Doing performance tests for the flash build. Looks like most computers can move those 4.3k polygon hands without much dificulty. On the other hand, flamethrower particle effect seems to eat up all resources. Looks like they might be the place to cut. Welcome aboard, you little Cat!!! This BLOG-SHIP will SHOOT you all the process that the Scrap Metal Cats TEAM is passing by, from the beginning to the videogame release. Post any comment and we will read it and answare it as fast as we can. 4° & last advance presentation. Getting ready for formal presentation in UCM (September 28). Getting ready to release Scrap Metal Cats (Octuber 5). Scrap Metal Cats Public Release!!! Scrap Metal Cats - Full version public release.